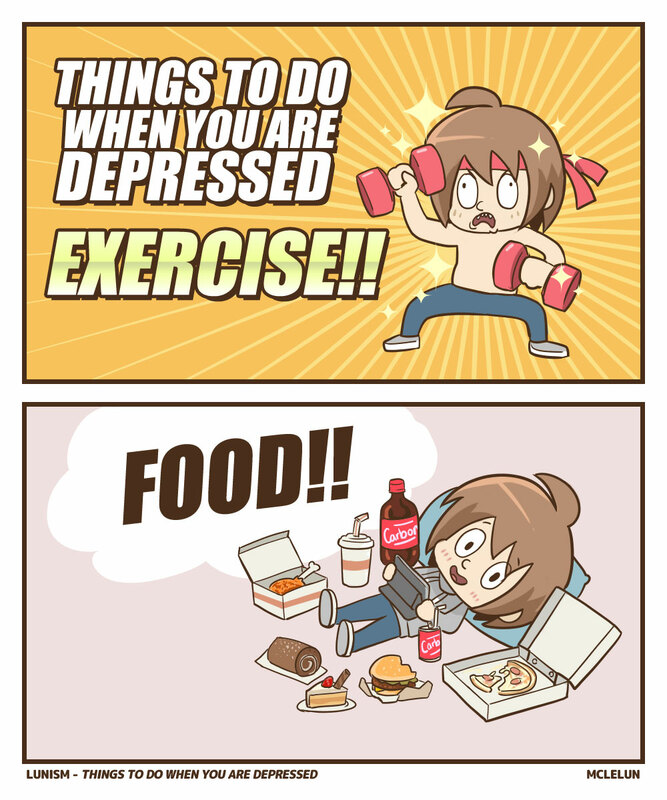 There are a lot of things that we can do when we are feeling down or depress. We can go out for a walk, workout, painting, talk with someone etc. But I am not sure why food always come to my mind first.